The Kyoto Garden is contained within the 22.5 hectare Holland Park, and was opened in 1991. It was a gift from the Kyoto Chamber of Commerce to commemorate the friendship between our two countries. 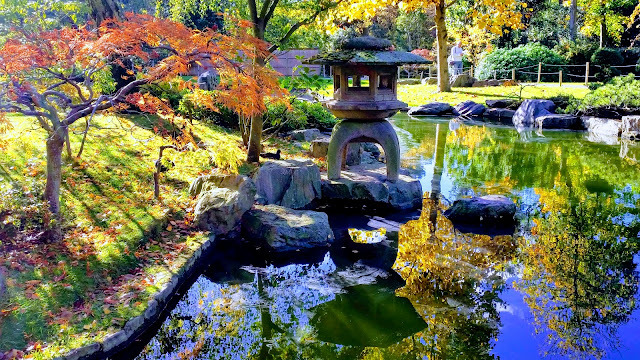 Consisting of a tiered waterfall, that enters a pond full of Koi Carp, Japanese maples, stone lanterns, small water features, numerous Bonsai trees and much more, it really is a piece of Japan in the heart of the Unfinished City.